The Egg House Pop-up Art Installation in L.A. 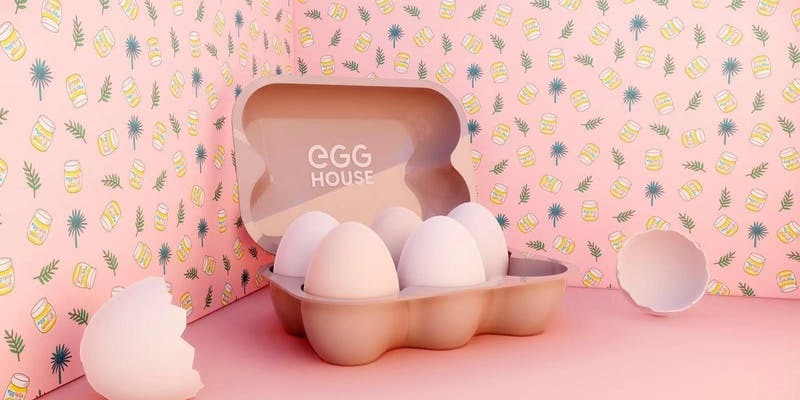 The Egg House visits Los Angeles March 20 through April 28 for an egg-themed, 12,000-square-foot pop-up art installation led by founder Biubiu Xu and their “eggcellent” team of creators, designers, and artists. This is a multi-sensory experience showcasing a series of installations and activations around egg themed creations. Highlights include instagrammable moments, vendors with egg themed treats, a gift shop and more. Open Wednesday through Sunday. Tickets are available for purchase for $22 – $30 on the event site.